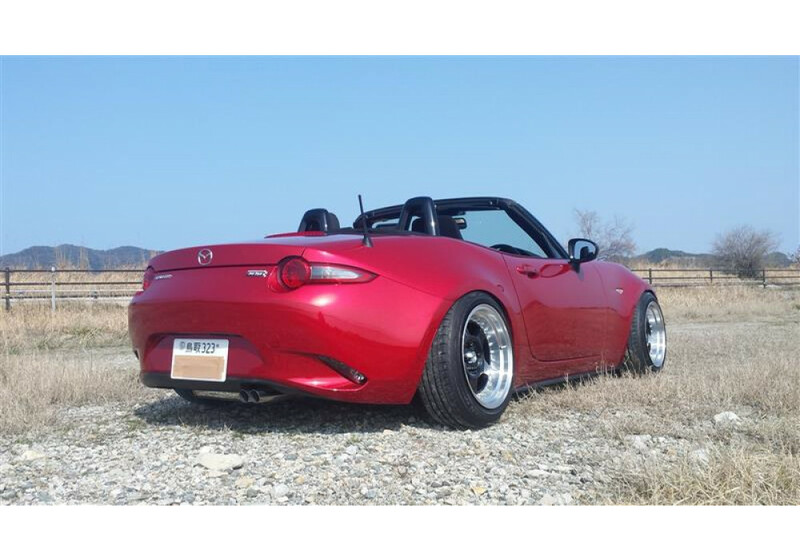 Dual tip muffler for the ND (2016+) MX-5 Miata from RS Factory Stage of Japan. 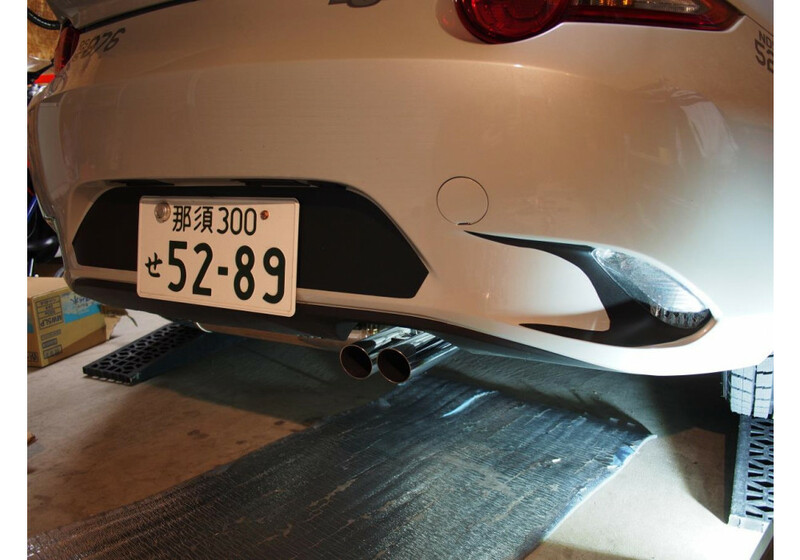 RS Factory Stage designed this muffler to provide slightly more volume than the OEM muffler and look great too! 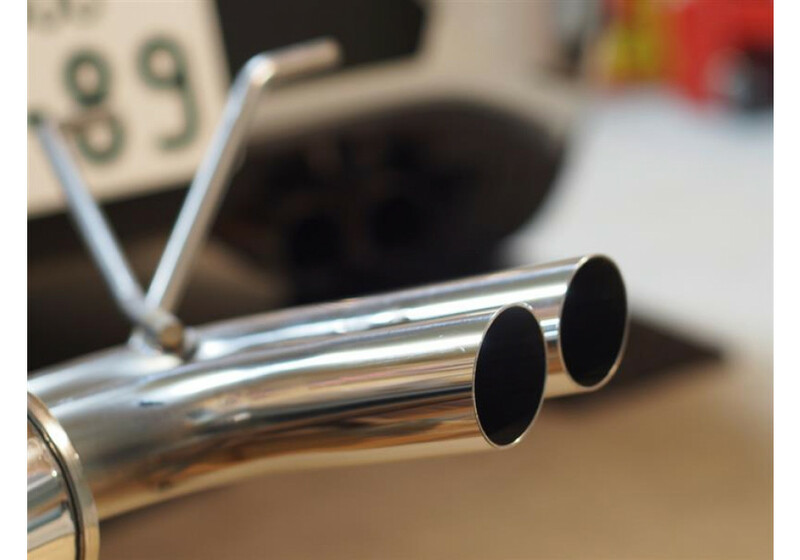 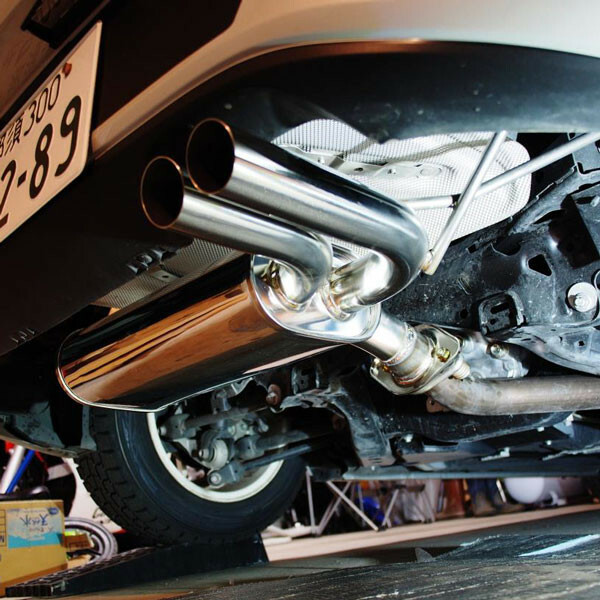 The muffler has dual 50mm diameter tips and is made of stainless steel. 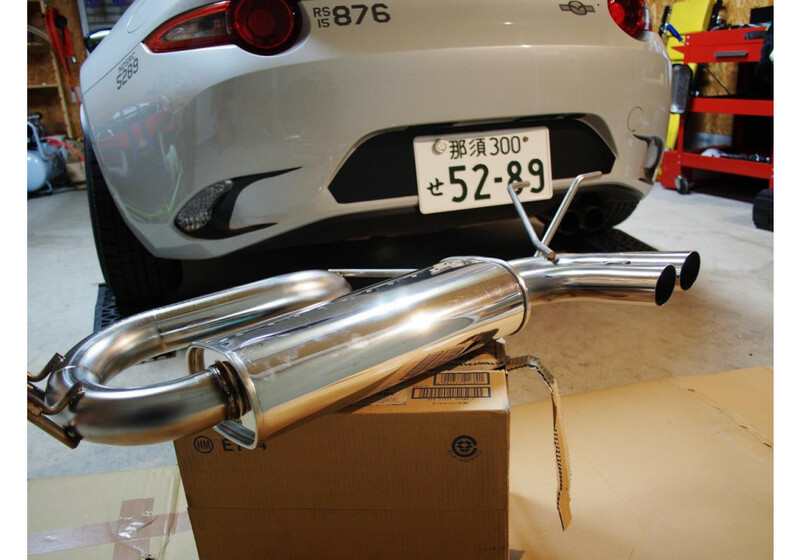 This muffler will bolt up to the stock center pipe, or for those looking for a racier exhaust note, it can also be paired with their race pipe. 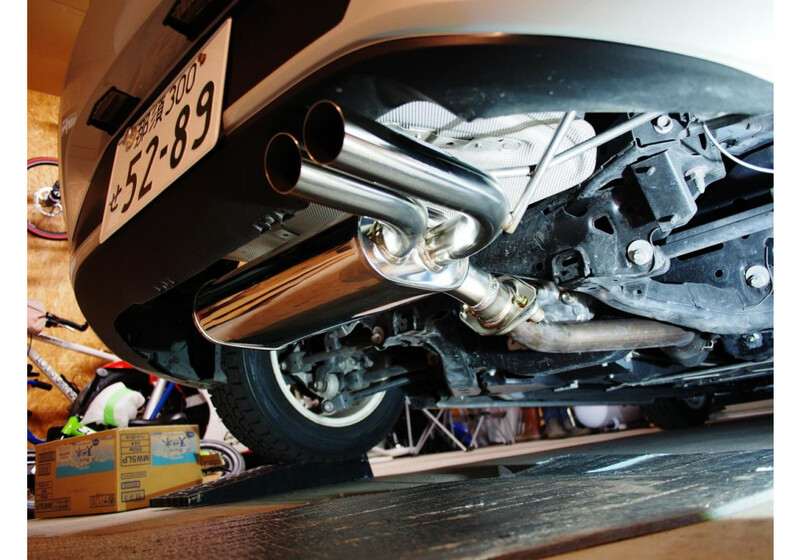 RS Factory Stage SPL Muffler should be ordered at REV9 Autosport https://rev9autosport.com/rs-factory-stage-spl-muffler.html as they provide the best service and speed we've seen so far!